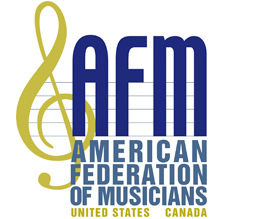 The International Musician provides many audition ads from US and Canadian symphony orchestras covered by an AFM collective bargaining agreement. Click here to see the Advertising Audition Policy. Ads must be reserved by 10th of the month prior to the month to be published (i.e., June 10 for the July issue). The IM will e-mail back a formatted proof of how the ad will appear when published. The IM will do its best to accommodate ads submitted after a given deadline as long as there is space available. If you have any questions regarding deadlines or availability of space, contact classifieds@afm.org. Please Note: The minimum size available is 1 column (1.63 inches) x 1″. AFM members may also place line classified advertising by the word, just click Line Classified. Click to view a Classified Sample Page. Typesetting charges: $10/inch (non-commissionable). Alterations or copy changes that need to be made after the 10th of the month prior to publication, will be made at a flat fee of $15. 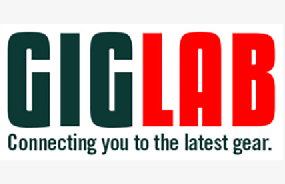 Logos can be included in an ad design for no additional fee. Color ads accepted, please add 25%. For Classified ad assistance, e-mail classifieds@afm.org or call Arturo Parrilla toll-free at 1-877-928-6600 ext. 116. Please note: All advertisements are subject to acceptance by the publisher. The publisher will not accept advertisements that are illegal, discriminatory, defamatory, or an infringement on a third party’s rights. The International Musician has the right to refuse or edit any ad copy deemed inappropriate or offensive.